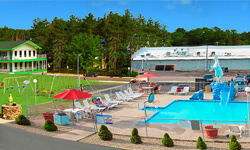 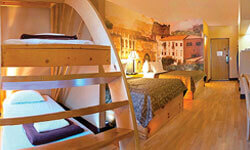 Below you’ll find great deals on lodging and attractions bundled together in Wisconsin Dells. 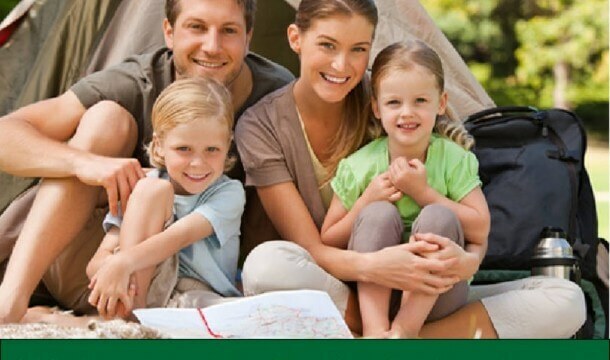 Click the “Deals” tab next to a business to see all of their specials! 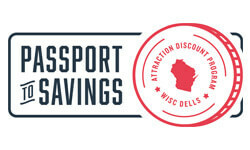 For more limited time offers, check out our coupons and special offers, brought to you exclusively from Dells.com.